Welcome back–hope you’ve had a relaxing summer, and you’re ready to see some dance! Tomorrow at 3pm (LOVE a good matinee! 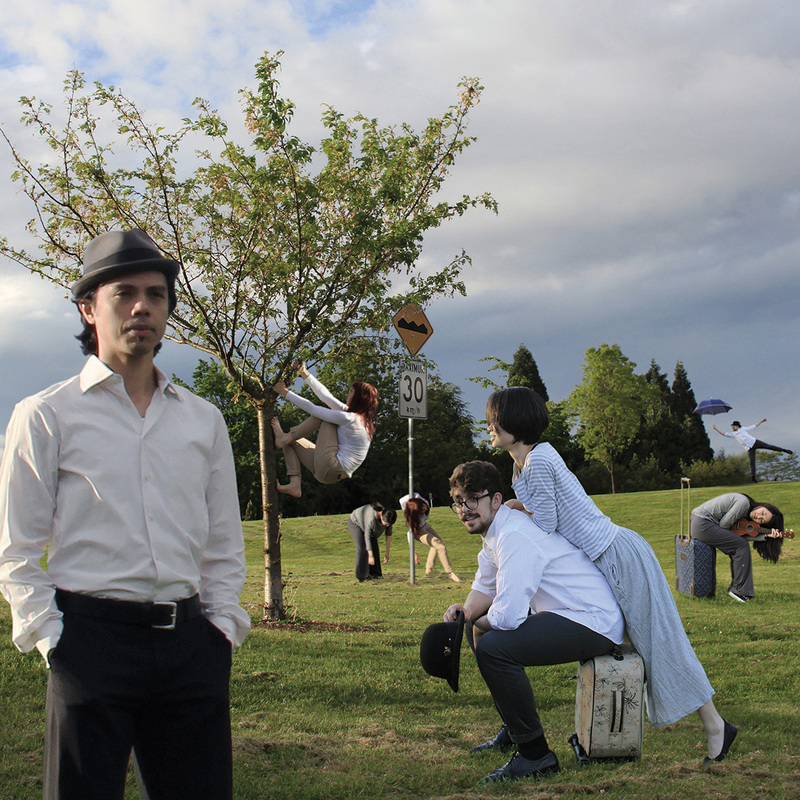 ), and various other days/evenings up until the 14th, Hong Kong choreographer Iris Lau’s new dance/theatre piece, Definition of Time, is presented as part of the Vancouver Fringe Festival at The Cultch. Time is the container that is full of memories, fragrance, voice, thought, and emotion. When we’re going to define time, time will deviate from its definition. This is a dance, but also a theatre. This is fragmental, but narrative. It is a collective reality, which may or may not exist. Burlesque more your thing? Tomorrow at 8:30pm at the Fox Cabaret, it’s an encore presentation of Mistresses. This is the first show of The Lover’s Cabaret Noir Series featuring six of Vancouver’s elite dancers and special guest performances. Viewer discretion advised. Finally, Sunday is DanceAbility Day at the Scotiabank Dance Centre. From 11-4, this free showcase day will include a a mixed-abilities dance workshop and talk with Alito Alessi and the Canadian film premiere of United We Dance: American Dance Diplomacy. ~ by DanceHouse on September 5, 2014.